BMH Books author (and former BMH executive director and publisher) Terry White will be interviewed tonight (Thursday, February 13) on Experience Michiana, a program produced by WNIT (Channel 34), the public broadcasting station in South Bend, Ind. In one segment, he’ll be interviewed by host Gordy Young about his book, Winona at 100, Third Wave Rising, which he co-authored with Steve Grill in 2013. The program begins at 7 p.m. and may be available online after it is broadcast. 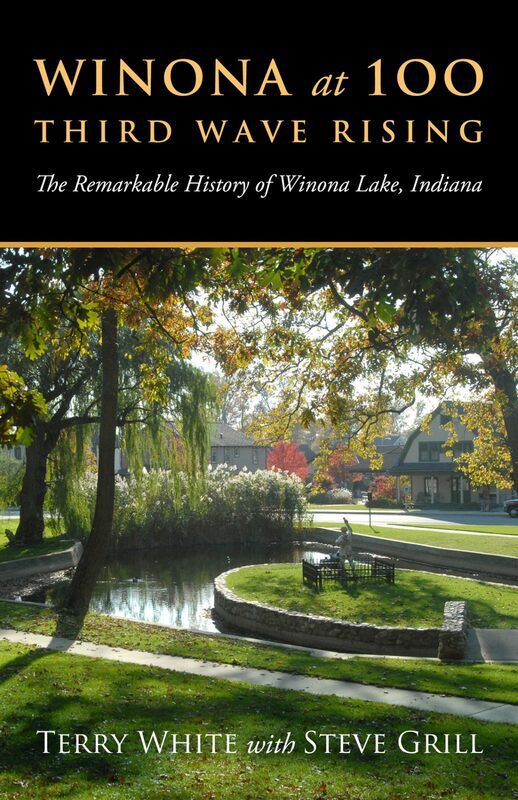 Winona at 100, Third Wave Rising (BMH Books 2013) was released as the town of Winona Lake, Ind., home to many Grace Brethren ministries, celebrated its 100th anniversary. 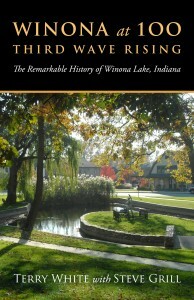 It chronicles the history of the town, from its days as a Chautauqua center, through it’s period as the location of Bible conferences, to today’s resurgence as an artisan community.